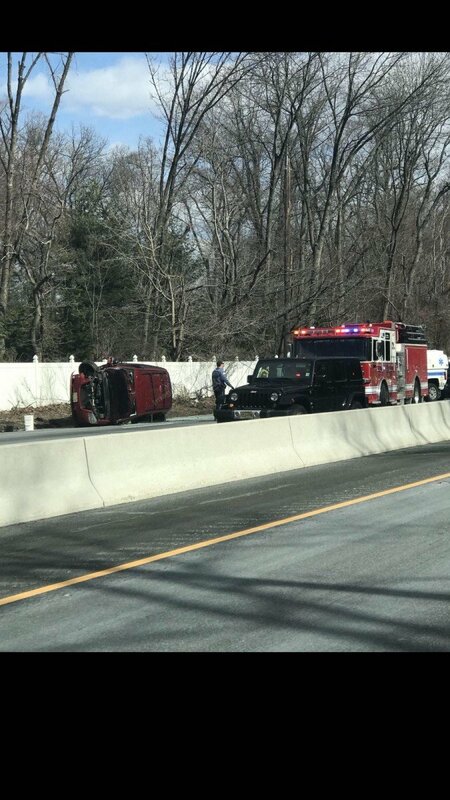 Yesterday, the Wyckoff Fire Department was requested to Route 208 N in between Russell Ave and Ewing Ave for a reported minivan vs. pole with rollover and entrapment. 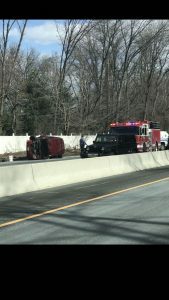 Units found no entrapment and stabilized the vehicle. 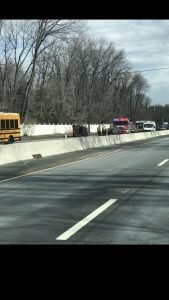 Both lanes of the highway were shut down.